Why Cervantes is the best day trip ever! You’ve got a beautiful weekend coming up. The petrol tank is full and you’re ready for an adventure. But where to go? North or south? East or west? Let the answer be, Cervantes! It’s the perfect destination. With no need for an early rise on Saturday morning, get a good sleep and a hearty breakfast before you hit the road. 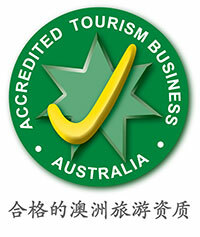 After all, it’s just a quick two-hour drive from Perth! If mornings aren’t your vibe, you can still get a good sleep in, hit the road by 10, and arrive at your destination just in time for a fresh crayfish lunch from the Lobster Shack! Let’s not forget to mention the incredibly unique scenery you’ll get to drive through on your way up! Native forest, sand dunes, and coastal vistas galore, you’ll be stopping at every lookout to take some snaps! After all, if you don’t take a selfie, did you even go on a road trip? 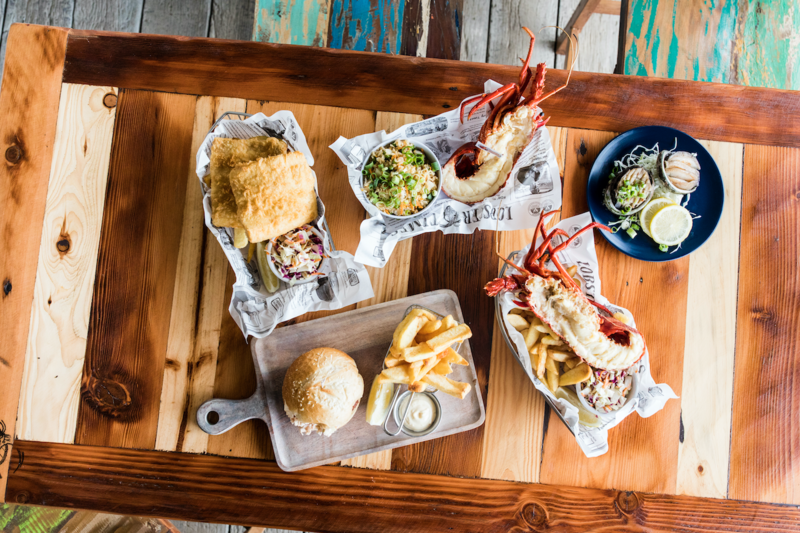 Lunch at Lobster Shack is like no other. Fancy a prawn bucket? How about a fresh serve of abalone from our amazing Indian Ocean? Or are you a traditionalist opting for the classic grilled WA crayfish with crunchy golden chips on the side? Whatever your preference, you’ll be more than satisfied! 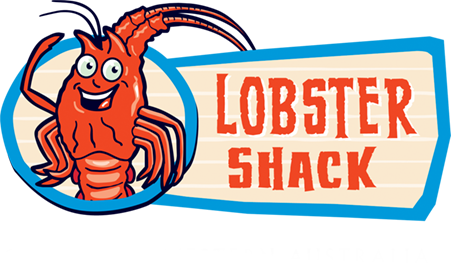 Say your sad goodbyes to Lobster Shack, knowing fair well you’ll be back at any chance you get! It’s time for a dip! Don’t worry about parking and unloading all your beach toys though. Instead, drive the car right onto the sand! Find a quiet spot (which isn’t difficult along these isolate beaches) and take a splash in the turquoise heaven that is Cervantes beaches. Last stop The Pinnacles! With the choice to either walk or drive through the Pinnacles Desert, you’ll be awed by the thousands of limestone formations, who’s mysterious beginnings has still never been answered. Let your imagination roam as you try to envision how and why these incredible creations exist, and who (or what) may have experienced them before us! If you want to finish your day with a sunset like no other, then we recommend hanging around The Pinnacles. Or if you’re a little more adventurous, head back towards Lancelin and climb the sand dunes for unrivalled views of a sunset vista. Back on the road as the sun kisses the sea, and you’ll be home to catch Fat Cat sending kids off to bed. Put your feet up with a glass of wine, and perhaps some take away if you’re not too stuffed from your lobster feast! Relax, knowing you just had the best day trip ever.